Can shadows become art? Yes, says Vincent Bal, a Belgian filmmaker who boasts of award-winning short and feature films. He is a self-styled Shadowologist and defines Shadowology as a ‘scientific process’ of transforming shadows into objects. 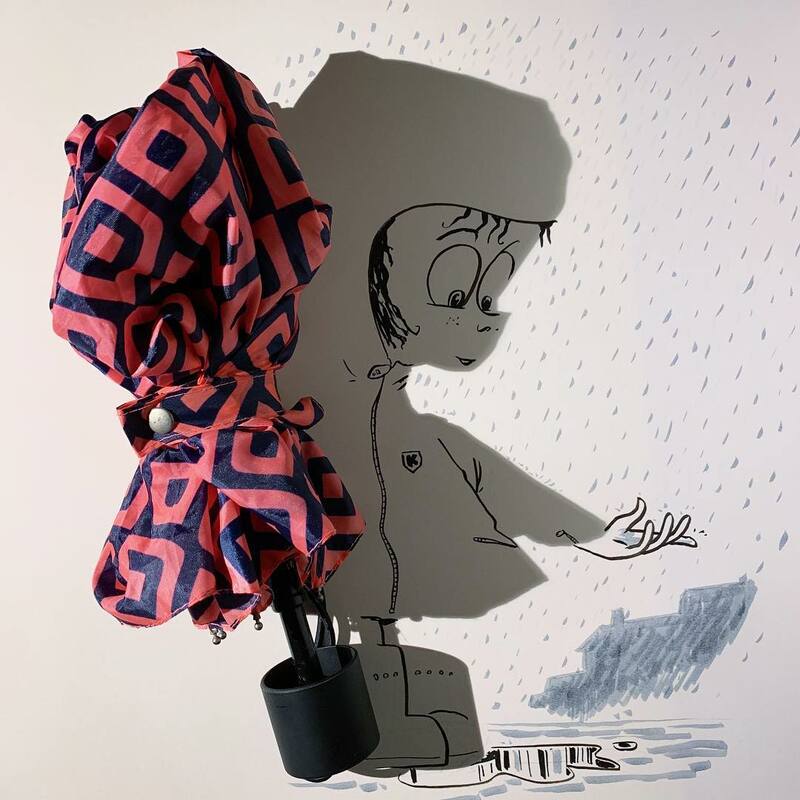 Bal picks up random shadows falling on paper and uses his incredible imagination to transform them into hilarious and thought-provoking doodles. His Shadowology became famous in 2016 when he shared a picture on Instagram. 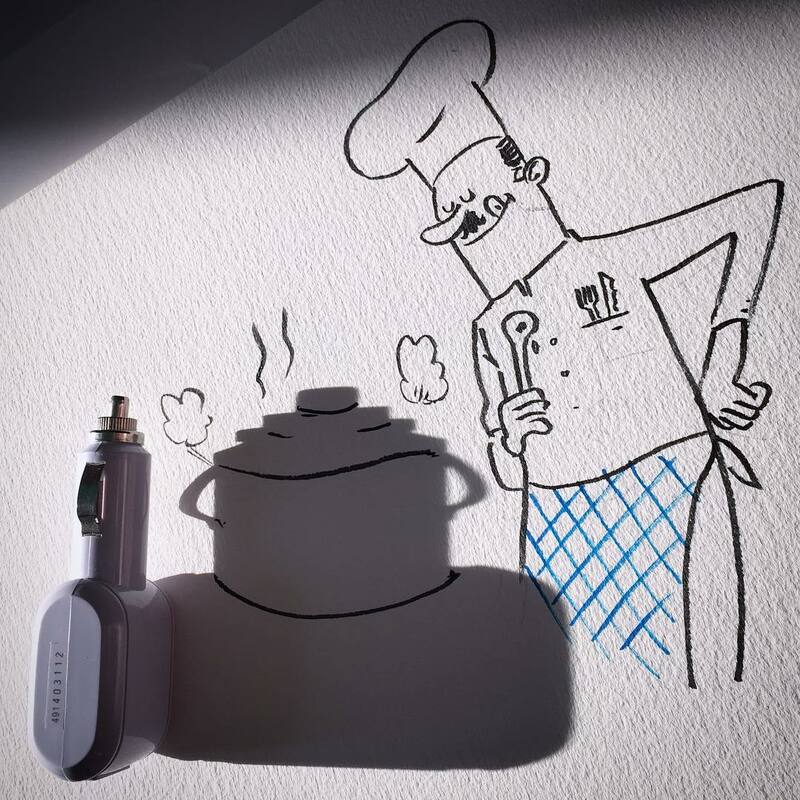 This received such positive feedbacks that he started creating ‘shadow doodles’ that he continues to date. So, what led him to ‘shadow doodling’? According to him, this idea came to him by accident, “I was working on a film script when I noticed how the shadow of my teacup looked a bit like an elephant. I gave the shadow animal eyes and a smile, and took a picture and shared it on social media….” The rest, as they say, is history. Currently, he enjoys a viewership of over 450,000 followers on Instagram alone. Besides ‘shadow doodling’, Bal teaches directing in a film school in Ghent, a port city of Belgium.